In one of the busiest street markets in Myanmar, Chaw Ei Thien and artist Htein Lin created a performance protesting inflated prices under the current Burmese government. Exiled from her country for criticizing the government, Thein now continues her work as a performance artist and painter in the US, where she has applied for political asylum. Following a brief performance, Thein will discuss the limitations on civil rights and freedom of speech that drove her to seek asylum from Burma, where 2000 political prisoners are serving decades-long sentences for speaking out. More info here. 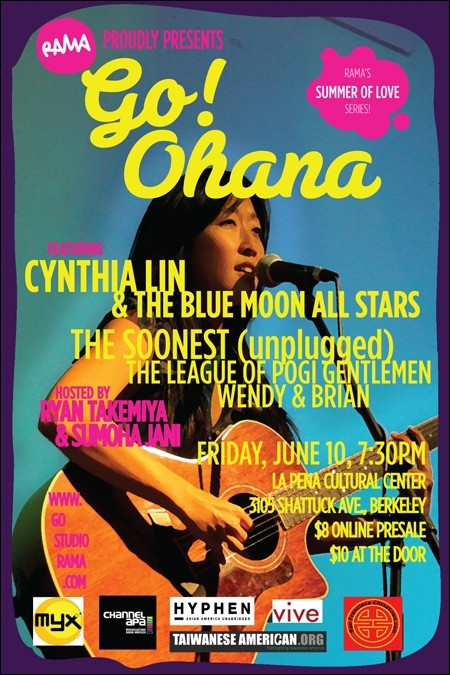 The monthly arts showcase presented by RAMA is back, featuring singer-songwriter Cynthia Lin & her new band The Blue Moon All Stars, The Soonest (unplugged), The League of Pogi Gentlemen, and Wendy & Brian. Hosted by Ryan Takemiya and Sumoha Jani. More info here. 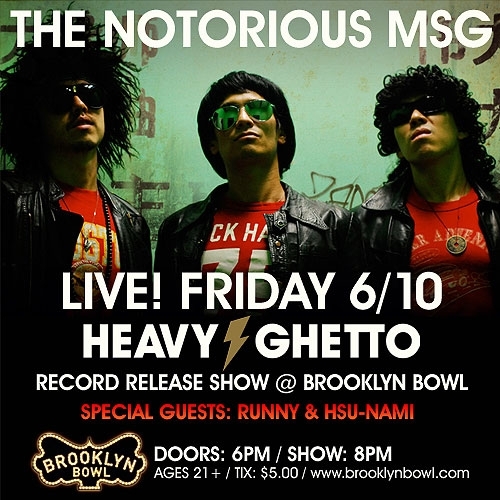 The Original Chinatown Bad Boys Notorious MSG will play a record release show to celebrate the release of their third album, Heavy Ghetto. With special guests Runny and Hsu-Nami. More info here. Join Japanese filmmaker Sion Sono for a two-day celebration of his freaky and fearless works, including a return single show of Love Exposure, 2005's Noriko's Dinner Table (a loose sequel to his J-horror landmark Suicide Club), and a free-admission sneak preview of his latest film Cold Fish. More info, venue, and tickets here. 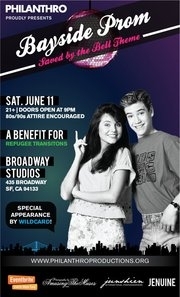 Join Philanthro SF, a nonprofit that engages young adults in philanthropy through social, volunteer, and leadership activities, for Bayside Prom, a Saved By The Bell-themed event. Come dressed in your best '80s or '90s prom gear or like your favorite Saved By The Bell character for a chance to be crowned prom king or queen, and bid on auction items ranging from wine tastings to cooking classes. Wildcard, a hip-hop dance group comprised of alumni dancers from dance crews such as Funks SF, Project EM, Common Ground, and Kaba Modern will make a special appearance. Music by DJ Doctor J. All net proceeds will benefit Refugee Transitions, a San Francisco-based nonprofit that assists refugee and immigrant families in becoming self-sufficient. More info here. Join InterIm Community Development Agency's fundraiser event of the year. InterIm CDA is a nonprofit organization that works to sustain and promote the vibrancy and cultural legacy of Seattle’s Chinatown/International District and the broader API community through affordable housing and community development. With performances by Morning Star Korean Cultural Center. Includes dinner plus a silent and live auction. 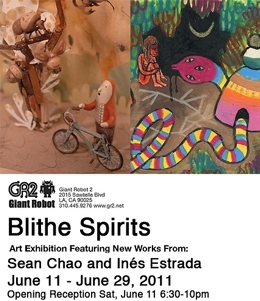 This exhibit features new works from Sean Chao, is a Los Angeles based artist from Taiwan. Chao sculpts, paints, and delicately constructs a world filled with curiosity and amusement through creatures and nature. Inés Estrada likes working with any materials she has at hand, as long as the result is colorful and messy. More info here. Part-classroom, part-exhibition prototype; participate and experiment with hands-on activities designed to engage audiences of all ages about the World War II Japanese American experience. 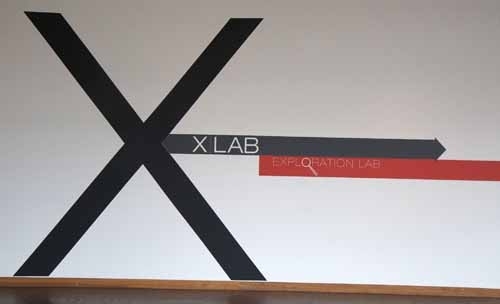 Exhibit runs through June 12th. More info here. Join Aimee Suzara, writer/performer and director of the Pagbabalik Project, for a writing workshop that allows participants to explore attitides around skin color, body image, and beauty through guided writing and movement exercises. This workshop is part of the development phase of Suzara's multi-disciplinary piece A History of the Body. More info here. The call for entries is aimed at filmmakers of any nationality working on feature-length or hour-long independent documentary film projects which deal with global and national issues and enhance our understanding of the world. Deadline: noon UK time on June 17th. More info here.